Our dedicated, qualified and experienced florist is passionate about floristry and will create a breathtaking floral gift of your choice. We offer a bespoke service making bouquets and arrangements for occasions, styles and budgets - so whether you are looking for something traditional or something contemporary or just something a bit unusual, just give us a call. 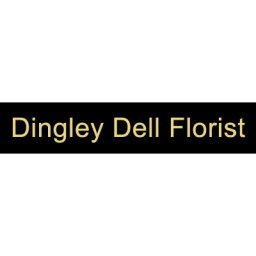 We believe in providing our customers first class customer service, our core values are a friendly warm welcome to our customers, helpful and practical advice and stunning floral arrangements using the finest cut flowers.